The Space Chase event is now live! 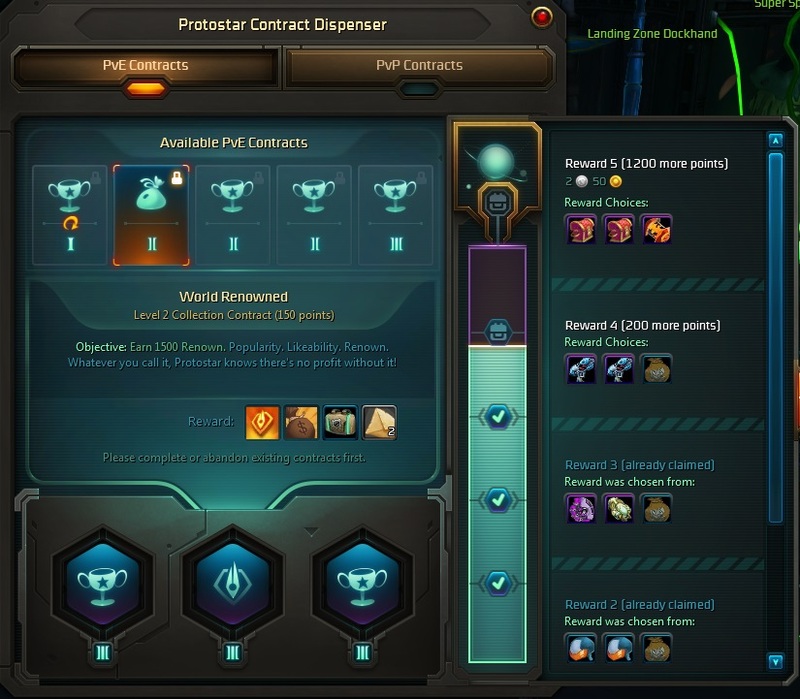 Even more excitingly, Entity and Entity-2 have finally been merged, so my poor medic can finally join my guild and reap the benefits of the full active auction house. 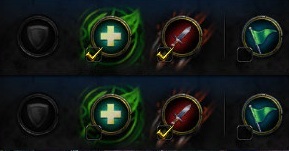 These two things made me really excited to log in last night. I had been anticipating this event since it was announced, since it hits the sweet spot of things I love: expeditions and housing. It was my secret wish that this event would be enough to drag me back from WoW. Yep, I grabbed a WoW token so I could hop back in for a month, and got dragged down the rabbit hole of sitting in my garrison for hours on end. 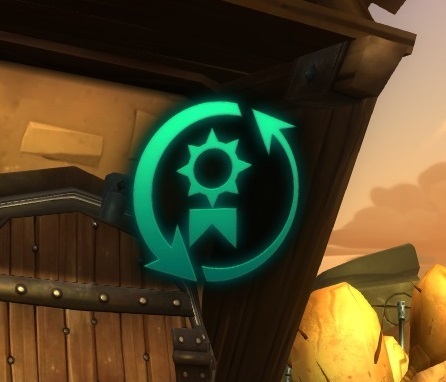 It is interesting to me how WildStar’s housing zone is an amazing, vibrant social place, where WoW’s garrisons are pretty much the antithesis of social engagement. 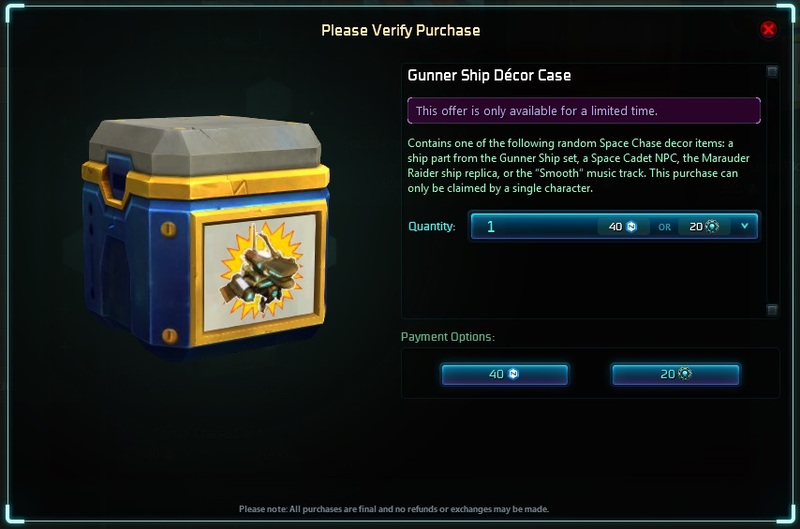 In any case, I was looking forward to getting my WildStar groove back with the Space Chase event. Unfortunately so far it hasn’t quite worked out like I hoped. Space Chase? More like Space Case Chase amirite? 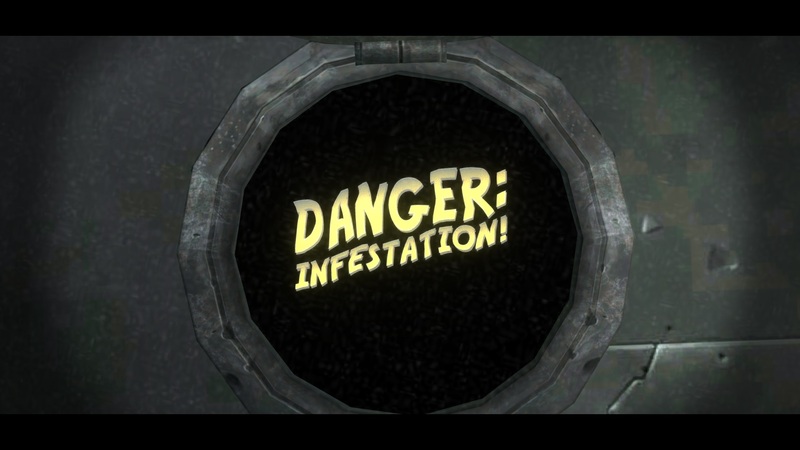 Part of the problem stems from the random crates. I am certainly not the first blogger to bemoan random cash shop loot boxes but I’ll add my voice anyway. Companies add them to their cash shops because they work, obviously, but that doesn’t mean I have to like them. And of course the most coveted items (housing music tracks! 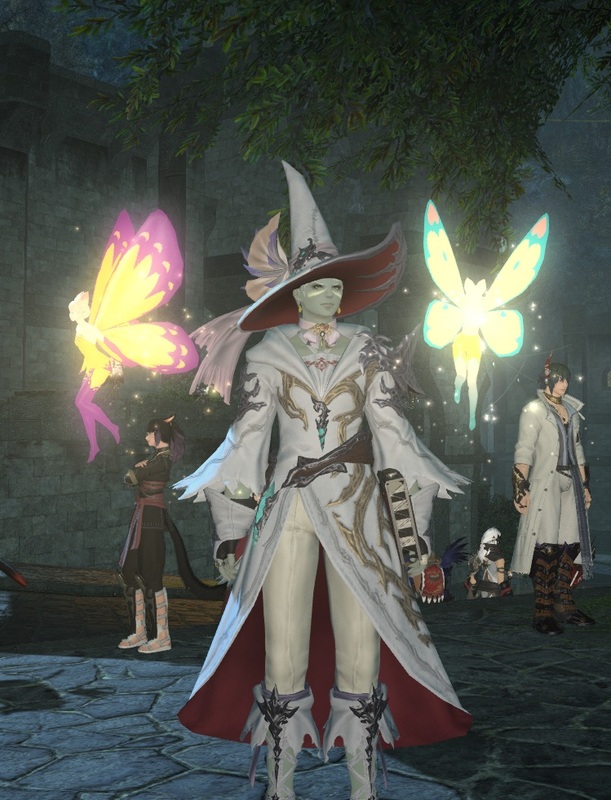 /droooool) are only available from the crates. 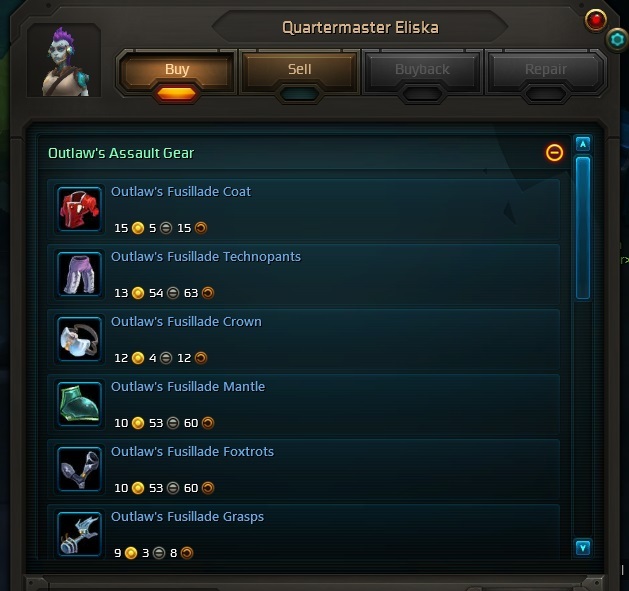 I am glad that you can at least purchase these with omnibits, but after buying 2 and getting only items that can be bought from the eko particle vendor I am done. 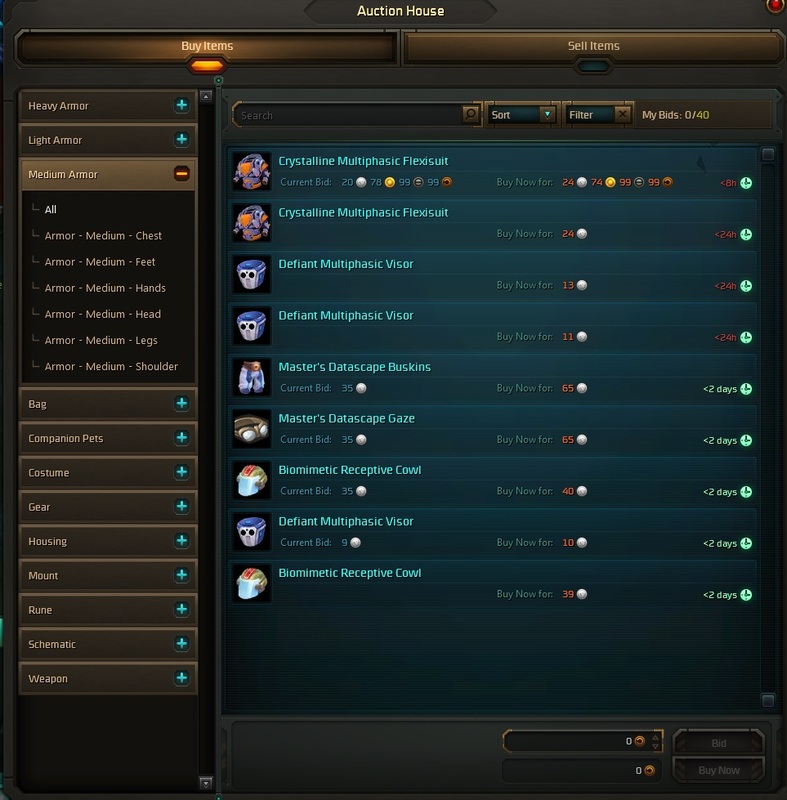 I’ll have to just stalk the auction house and hope I can get the items I actually want that way. I think the part that makes me more annoyed than the crates themselves is how fast my enthusiasm for the event died after opening 2 disappointing crates. I was hyped to run lots of expeditions and play a lot more with my friends, and in a few short minutes I got frustrated with RNG and the cash shop and logged off for the night. 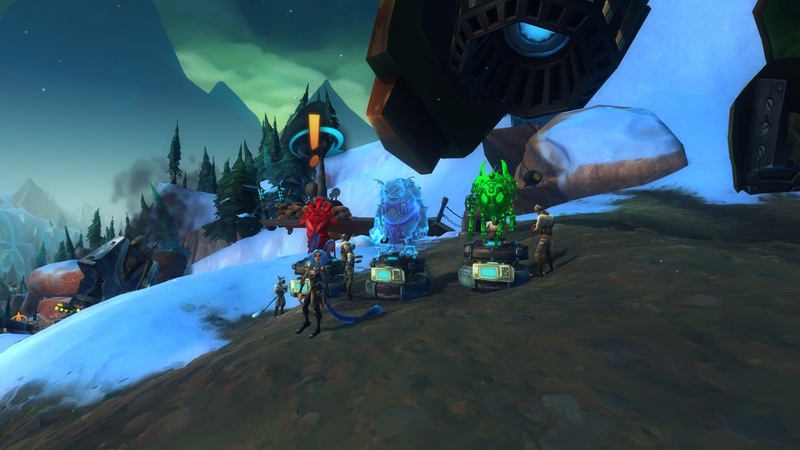 Tonight there’s a cool event where the Devs are going to be running expeditions and hanging out with the players. I will definitely be logging in and trying to score a few runs with the Devs because I think this is a great idea. 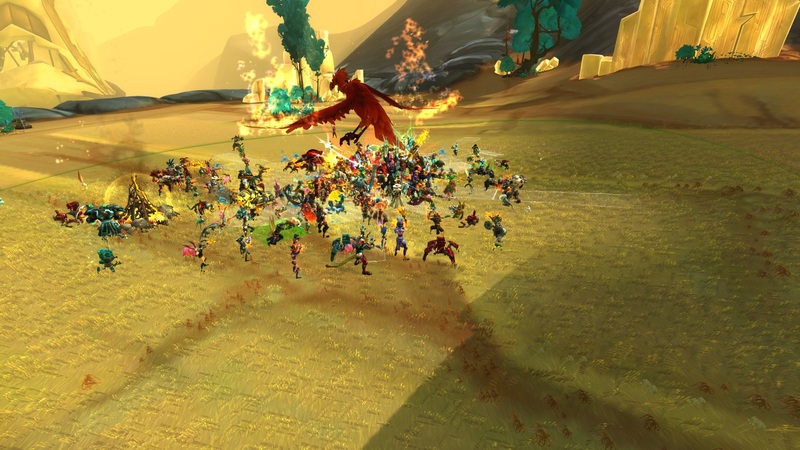 I love how much the WildStar Devs interact with the fans compared to other games I’ve played. I’m hoping if I can have some fun and just pretend those crates don’t exist I still have a chance of rekindling my WildStar flame.